Boost the flow of water and increase interactivity with this unique add-on from Waterplay. 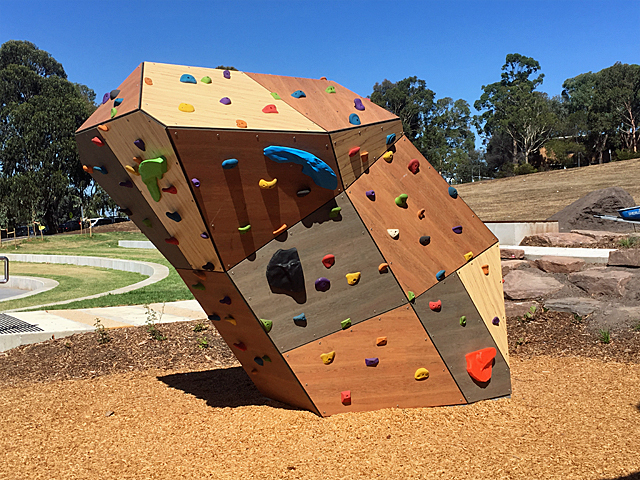 The Flow Booster is an exciting, new accessory from Waterplay that actually boosts the flow of water to a play feature through interactivity. 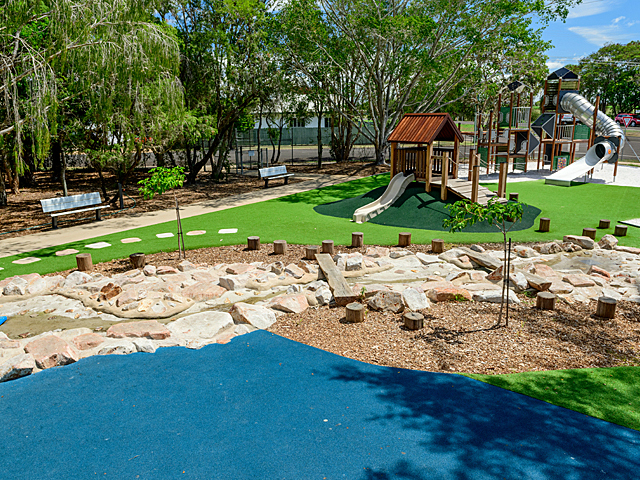 A unique underground system made up of three ground sprays connected to a main play feature, Waterplayers can step on the nozzle of the ground spray to increase the flow of water to the central feature. 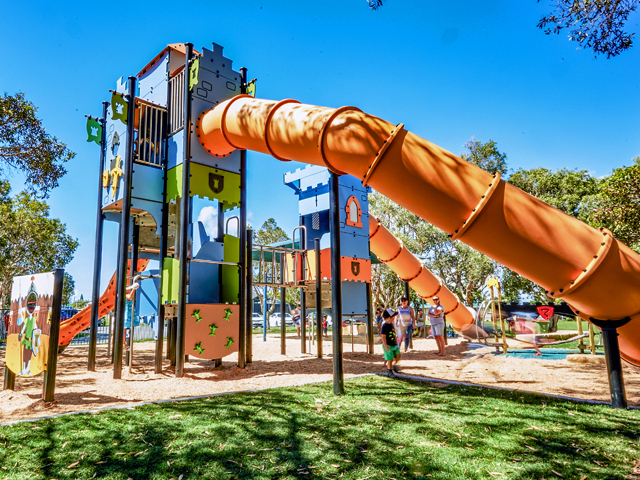 The Flow Booster can be added as an accessory to many of Waterplay’s standard aquatic play features. If added to a ground spray, the central ground spray will shoot higher as more nozzles are covered. On any feature that sprays water, such as a cannon or tall column, the water will spray further, possibly allowing you to get that far-off target you’d been aiming for. 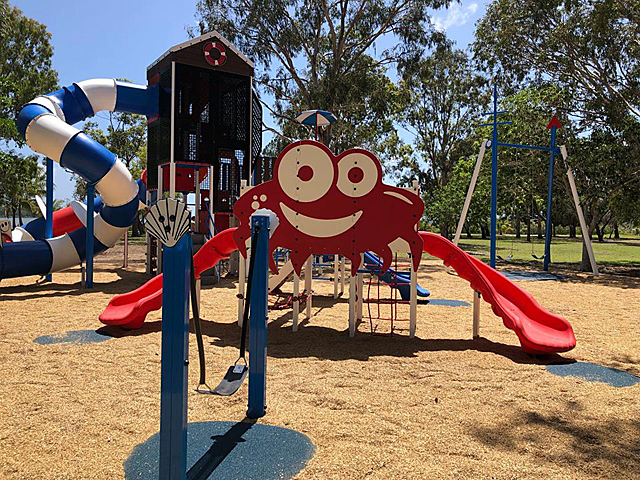 On play features with a dumping bucket or spinner wheel, the frequency of water will increase so that the bucket tips more frequently or the speed of the spinner wheel increases, showering more water and fun onto those below. 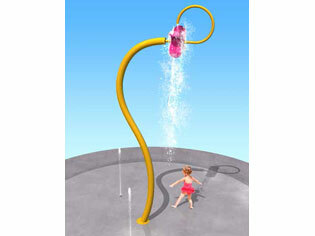 Look for the Flow Booster in the Accessory and Options section of Waterplay’s new online catalogue. 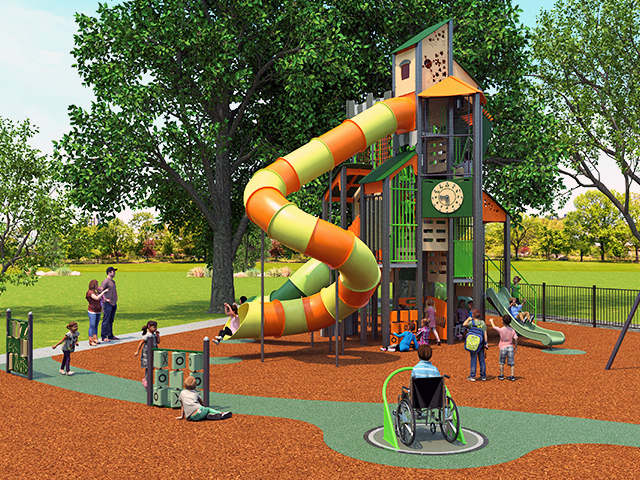 Waterplay® Solutions Corp. is a global provider of premium aquatic recreation equipment. 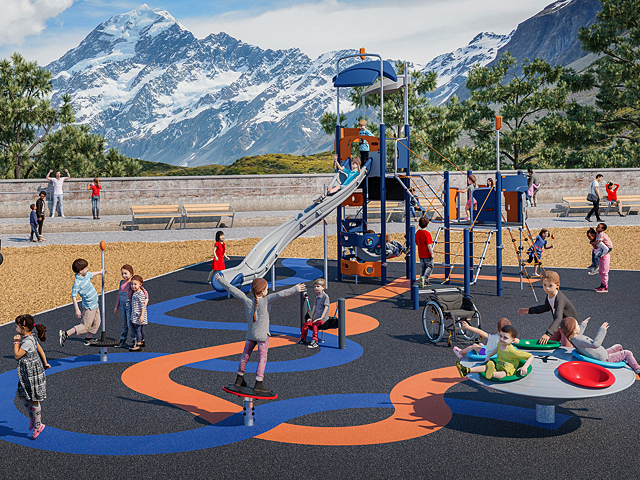 Add play to your project with Waterplay’s full suite of products - aquatic play features, slide activity centres, waterslides, urban water features and water management systems. Send Enquiry To Waterplay® Solutions Corp.